The embodiment of passion, spontaneity and innovation, Noir has carved the roots of the underground house and techno scene since his emergence in 2004. In a time of electronic music saturation, his refusal to settle for mediocracy has pivoted his name to a reign amongst the international music scene. Passion informs his practice; heart is the power behind his creativity, he is soulfully dynamic, zealous and above all, dedicated to the community of music. Powerful performances that amass bass driven movement with energetic highs, that resonate with each heart in the crowd. 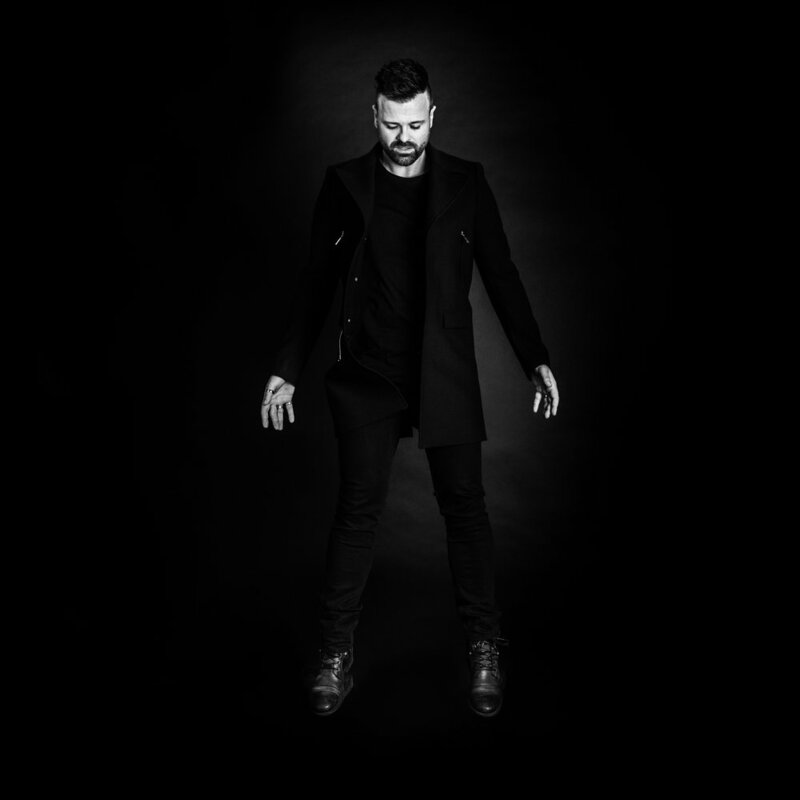 Noir has an implicit ability to craft music that channels raw, emotive and dark songs that exude a level of sophisticated house and techno production.